Origin PC announced a refreshed version of its Evo15-S laptop. What’s different about this newest generation is that it is packed to the gills with high-end hardware, including GeForce GTX 1060 GPU based on Pascal, yet is thinner and lighter than the ever before. The new Evo15-S has a slim waistline measuring just 0.69-inch and weighs less than 4 pounds. Despite the enhanced portability, this is a VR-ready sys that combines the aforementioned GPU with an Intel Core i7-6700HQ processor and 16GB (2x8GB) of DDR4-2400 memory. That is plenty to power the system’s 15.6-inch 1920 x 1080 IPS display. Connectivity options include a single USB type C 3.1 port, a single USB 2.0 ports, three USB 3.0 ports, and a SD card reader. The keyboard is fitted to the notebook is backlit and has anti-ghosting keys. Buyers can also option for laser etched or custom painted back panels with any color or design of the choice. 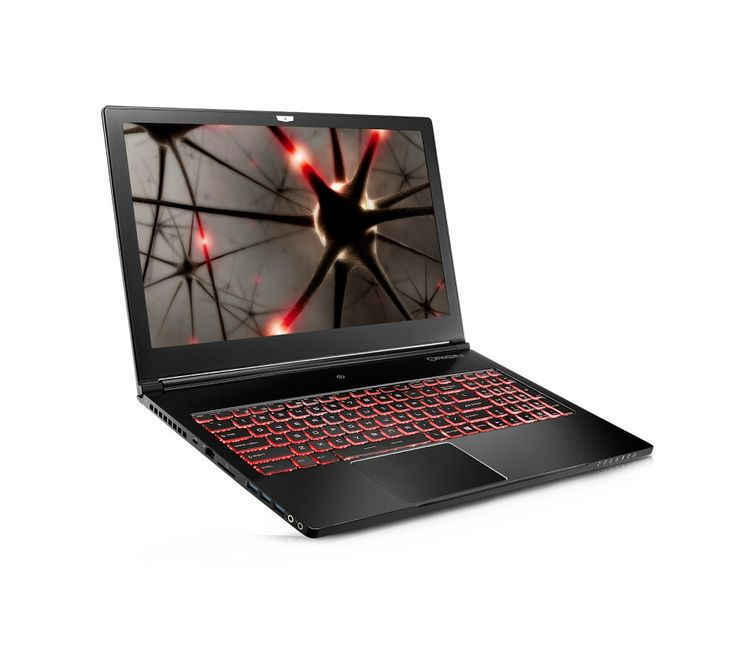 The gaming notebook starts at $2,083.